“Go west, young man!” was the mantra guiding the young Philip Formo in his college selection. But after graduating from Pacific Lutheran University in 1968, he must have heeded a different axiom: “Yes, you can go home again.” Home again he came, not only to finish a special education degree at St. Cloud State University and a divinity degree at Luther Seminary, but also to pick up the Formo family legacy where it left off—at Augsburg. 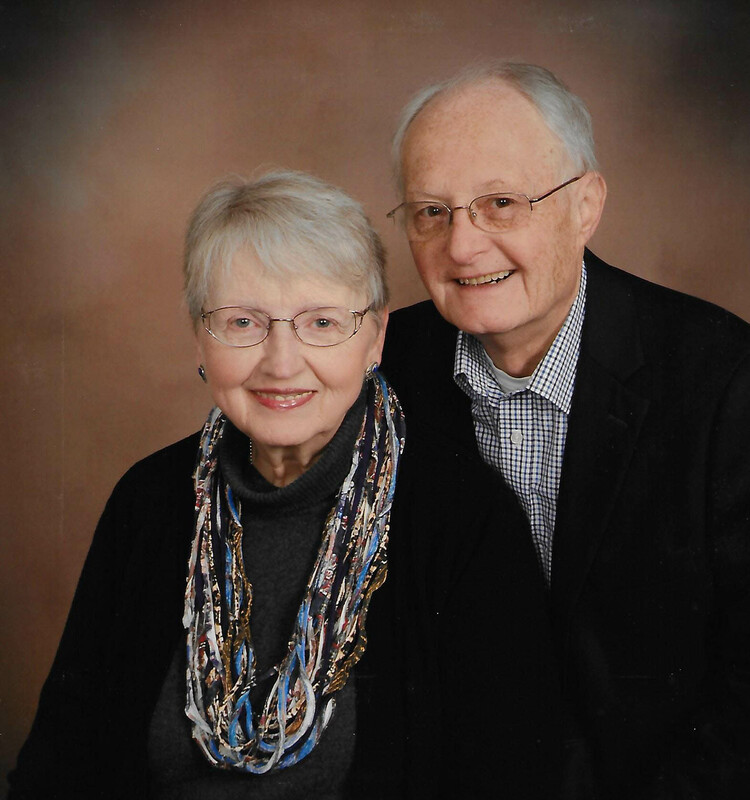 Now a retired ELCA pastor, Phil, his wife, Jean, and their niece, Dawn, are the primary Formo forces behind not one, not two, but three separate scholarships honoring various family members and extending generosity to future Augsburg students. “I was the first person on both sides of the family not to go to Augsburg,” says Phil. “My mother met my father in chemistry class there. She was in nursing and needed help, and he was good in chemistry. They also both sang in the first Augsburg choir concert that ever took place, after the men’s chorus and the women’s chorus merged.” His parents, Jerome and Winifred, both ’37, were extremely dedicated to Augsburg and stayed deeply involved in all things Auggie throughout their lifetimes. Jerome received a Distinguished Alumni Award in 1983 and was also a Regent Emeritus. In 2009, Phil designated proceeds from their estate to establish the Jerome and Winifred Formo Scholarship for music majors or those with a strong interest in choral music directing. Seven students have already benefited from this fund, but it was not the first Formo scholarship. That distinction belongs to the David J. Formo Scholarship, which was established in 1979 and is awarded annually to a junior or senior student who has successfully overcome adversity to achieve academic and extracurricular excellence. “My brother David graduated from Augsburg in 1964 and became a U.S. Navy commander whose plane went down in the Mediterranean Sea on November 3, 1979, the same day that Iran took U.S. captives. Before that, he had delivered to the Shah of Iran the gift of a new jet. It’s really a small world,” mused Phil. The scholarship to honor his brother was the first for the Formo family, but not the last. When Phil retired in 2011, he decided to write a book about his maternal grandfather, Andreas Helland, who immigrated from Norway in 1889, attended Augsburg Seminary, and served there as New Testament professor for 35 years. “He was also very involved in fundraising. In those days you did everything, and he was really good at stewardship. One of his daughters, Beatrice, married Norman Anderson, who was the fundraiser for the first science building at Augsburg, and they were all there for the groundbreaking. 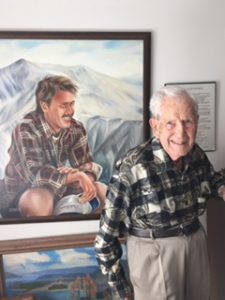 My grandfather was the first to give a major gift,” Phil recalls. Sisterhood had long been the goal of Kathryn Kingsbury, who grew up in rural North Dakota with two brothers. “I wanted sisters so bad! I kept praying to God, but that doesn’t always work,” she says. Or does it? What she got instead of siblings may well reveal the mysterious power of prayer. Fairview Nurses Class of ’69. Kingsbury used to sit with a dictionary in that North Dakota kitchen, studying every word of the “Tell Me Doctor” feature in her mother’s Ladies Home Journal. 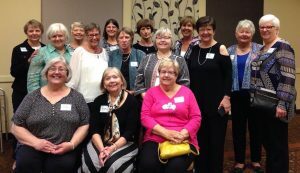 Fascinated by all things medical, she first pursued medical technology but eventually found herself in nursing school at Fairview Hospital, one of 33 women in the class of ’69. Today she is among the many donors who contribute to Augsburg nursing scholarships through the Fairview Hospital School of Nursing Alumni Association, of which she is the treasurer, database keeper, and indefatigable fan even as health care education evolves dramatically. The Fairview nursing school, which began in 1916 and ended in 1976, trained nurses in three years. “You couldn’t beat a three-year grad. We could function at 100% on day one of our hire,” Kingsbury says. The student nurses attended psychology, chemistry, and biology classes on the Augsburg campus and lived together in a dorm since replaced by Fairview’s corporate offices. 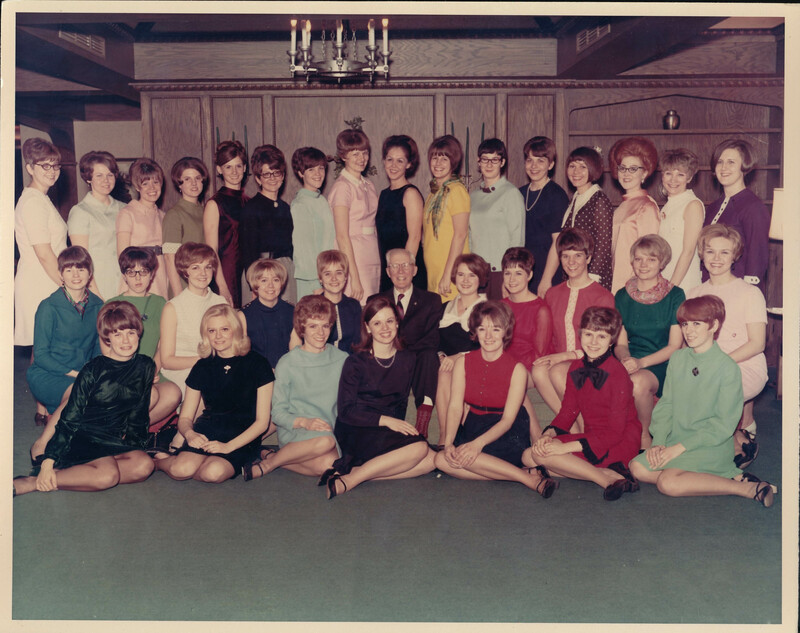 It was rumored that their proximity to the Augsburg boys’ dorm across the street created some jealousy among Auggie girls, but what Kingsbury remembers most is the indelible bond linking the future nurses. “Mrs. Torland, our housemother from Norway, was strict and firm but loving. She was a mother hen who scrutinized our dates and invited us to her house for Norwegian coffee,” Kingsbury says. It was a time of penny loafers and skirts at all times on campus, and, on the hospital floor, glass intravenous bottles that required nurses to count each drip (10 or 12 drops a minute, depending on the IV fluid brand). Sisterhood reigned, but change was inevitable. By the ‘70s, a four-year Bachelor of Science in Nursing (BSN) became the gold standard, but out of reach for many. In 1996, the Fairview alumni created an Augsburg nursing scholarship fund with proceeds from the estate of Clarice J. (Vaardahl) Laushkin, Fairview class of ‘35. Ann Good, Fairview class of ’70 and wife of former Augsburg board member Mike Good ’71, still works three days a week at a chiropractic clinic in Alexandria and has made several donations to the fund. Some of the Fairview Nurses Class of ’69 today.